East Egg Hunt Dance Party!Our annual Egg Hust Dance returns! Win great prizes and enjoy an afternoon of social dancing! Congrats to all Performers & Competitors!It was an exciting day of dancing!! Check out our photos & videos!! Beginner Group Class!Now is the time to try something new and have some fun! Learn to Dance!New to dancing? Check out our newcomer special to get started today! 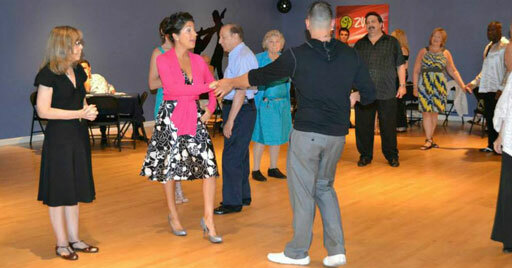 Private Parties & MoreHost your next event at Lisa Sparkles Ballroom & Latin Dance Studio! We offer hourly, daily & monthly rental options. Dance LessonsPrivate lessons, Group Classes and Practice Dance parties. We teach all Ballroom and Latin dances. All levels are welcomed. No partner necessary. Contact us today to get started! Learn more about us!Find out more about our dance studio and why it is the right place for you and your dancing goals. Private Dance Lessons have been proven to be the best way to learn to dance. Private lessons move at a pace that is right for you. We've helped 100s of wedding couples make those first steps as husband and wife a truly magical and wonderful memory to cherish. Group ballroom lessons are a great addition to your private lessons. You'll meet new people and learn new patterns and skills. Our New Student Special makes it easy to see if Lisa Sparkles Ballroom & Latin Dance Studio is the right studio for you. 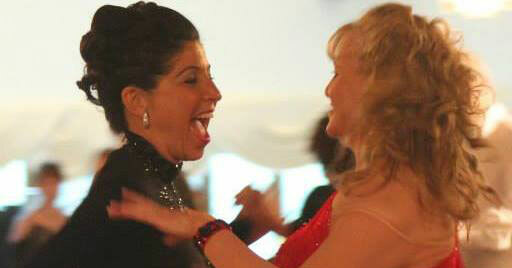 Lisa Sparkles Ballroom & Latin Dance Studio is a private ballroom and latin dance studio in Syosset, New York. We serve Nassau County, and Suffolk County, Long Island. 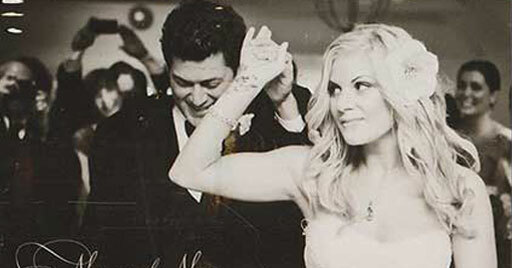 We offer private dance lessons, wedding dance lessons and group dance classes. We teach ballroom, latin, swing and hustle. We also host parties and participate in competitions. We teach all Ballroom & Latin Dances, share the joy of dancing with our staff and members!